I’M not sure if there’s a statue of Pete Seeger in his hometown. But I know there isn’t one of Luke Kelly in his. The Dubliners’ singer, long regarded as one of the important performers in Irish music, died 30 years ago today. Kelly did more than most to burnish an idea of Dublin and Irishness in the public consciousness. And yet you’ll search in vain for any likeness, sculpture or bust of the musician in his hometown. Contrast this to the bronze figure of Phil Lynott on Harry Street, seen by thousand of passing pedestrians, Dubliners and visitors every day. Or the litany of other statues that dot the city, from dawdling literary heavyweights (Wilde and Joyce) to mythical cattle rustlers (Cú Chulainn) to alleged prostitutes (Molly Malone, and I admit that’s up for debate). If Official Ireland can see fit to maintain a (pretty regal) statue of Prince Albert (look him up, or up to him) surely they can do something for Luke Kelly? 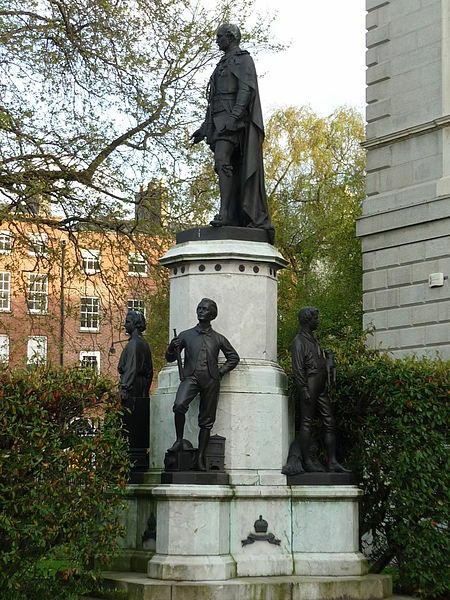 Statute of Prince Albert, Leinster House, Dublin. There’s no bust of Gabriel Byrne in his hometown either, although the Irish government did see fit to honour the actor with a cultural ambassador role a few years back. The Dubliner emerged last weekend to criticise the government for “paying lip service to the arts”. “I don’t think they really care about it,” he stated, bluntly. And correctly too, if the foot-dragging on a proper commemoration for Luke Kelly is any indication. We’ve been here before of course. A decade ago Dublin’s city councillors voted to erect a statue…but nothing happened. In the interim the boom, which saw just about everything and anything built in the capital, came and went. And still no movement on the statue. Across the Atlantic this week tributes have poured in for Pete Seeger, a performer who, over a 70 year career, came to epitomise that country’s folk music. There’s no Irish equivalent of Seeger but, in terms of influence and talent, a claim could certainly be made for Kelly. Ireland is a country where, it was claimed this week, €2bn can be spent on a sweetheart deal for municipal workers. A tiny fraction of that would erect a statue to Luke Kelly and put him – as he sang himself – “home for while in me own country”. Pull the other one. The other tap that is. The one that contains lager. Because the stout is off. If, as predicted by some, drunken hordes stumble around Dublin tomorrow most won’t be fuelled by the black stuff. Most of them will be putting back lager and/or wine. Or vodka. Or a cocktail of the above. They’re less and less likely to be sinking pints of stout. 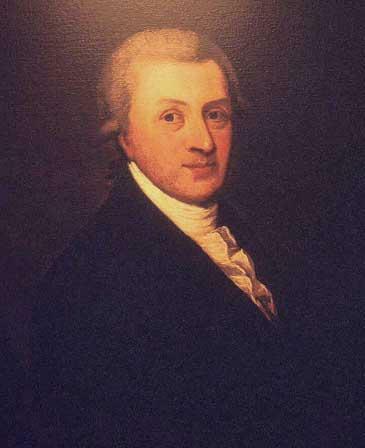 Which is why, in a roundabout way, the country’s spent the past week getting very animated about Arthur Guinness Day. Diageo, who own Guinness and pack a hefty marketing punch, want to reverse the drinking trend. 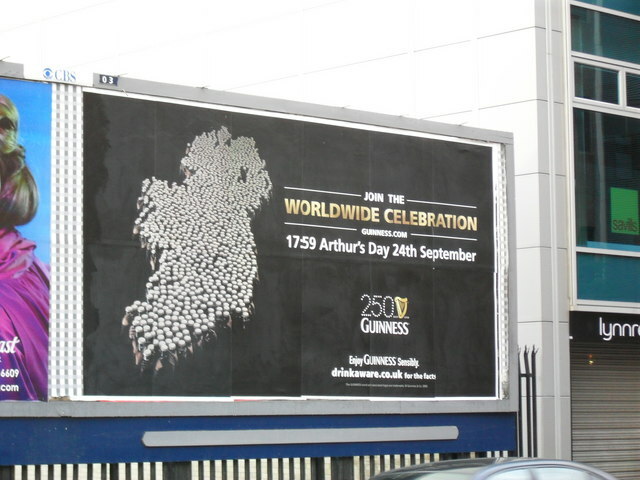 For the past five years they’ve sponsored music events around the world, a commemoration based on a ruse based on the Guinness founder’s birthday. This year’s no different, except there’s more outrage in the mix. From doctors to folksingers, Government ministers to irked pub regulars, the backlash has been considerable. A lot of ungrateful Irish are refusing the invite to Arthur’s birthday bash. Nonetheless pints will be raised at 17.59 tomorrow, and A&E admissions will, it’s claimed, rise by a third this evening. Then, glasses washed, tills cleared and hangovers underway Ireland will rise tomorrow and get on with it. The to-ing and fro-ing surrounding Arthur’s Day will peter out in the coming days, as most discussions of Ireland’s drinking do, until the next crisis is reported. And Guinness will resume it place as the top of taps, as planned. Right? Whether or not we see Arthur’s Day again, or a variation of it, the stricken love affair between the Irish and their ‘national drink’ is unlikely to be repaired anytime soon. Sales of Guinness in Ireland were down five per cent in the year to June last and are expected to fall further. “Another very tough year,” is the official Guinness line. Pub-owners in Ireland might describe it in less charitable terms. Sales in Ireland have been falling since 2008 and show no signs of stopping. The Guinness Storehouse may be Ireland’s most popular tourist attraction but most of the 40m pints Diageo plans to pump out each year at the adjacent St James’ Gate facility won’t be sipped anywhere near the Liffey, they’ll be sent abroad. The brand remains a behemoth in Ireland, no doubt. One in three pints sold here is a Guinness. Calling time? 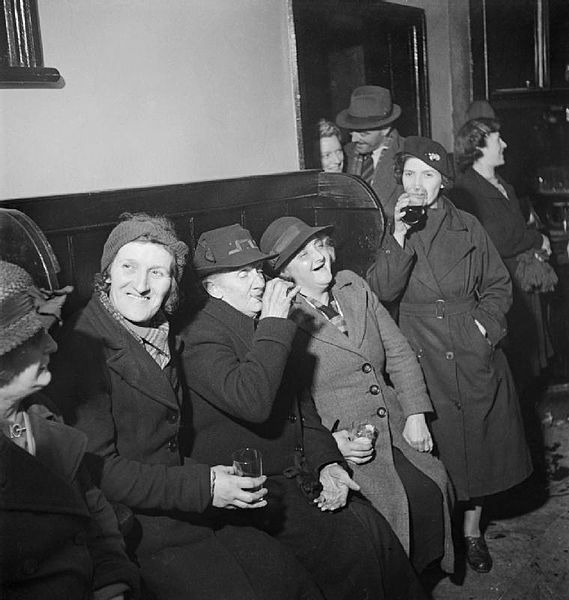 Guinness drinkers in the stout’s heyday. But the problem – for Diageo – is that the Irish are drinking less and less of these pints, and frequenting less and less bars. A generation have done the once-unthinkable – they’ve called time on the Irish pub. Bars here closing at the rate of almost one a day, according to the drinks’ industry. The Irish haven’t stopped drinking though. We’re just doing it at home. And not with Guinness. If Arthur’s Day continues – despite this year’s controversy – it risks becoming more and more of an anomaly – a rare day when Irish pubs are actually full of drinkers. In a decade’s time the occasion may be seen as less of a public order or health menace and more a quaint reminder of the way we used to do things, way back when. If you’re the sort of person who knows the inner workings of the European Stability Treaty then you won’t need to ponder that one. But if you’re haven’t decided, don’t know, or just can’t get interested then prepare to be bombarded with various pro and anti messages in the coming weeks. The arguments can be boiled down to a number of essential points on either side. – Without the bailout cash it will be impossible to pay public sector wages, paychecks to gardai, nurses, teachers. You can kiss goodbye to public services. Likewise there’ll be little cash to fund pensions. – Voting ‘yes’ is vital for our international reputation – or what remains of it. After acquiring a reputation for reckless borrowing to fund wild flights of property speculation Ireland has clawed back some kudos by embracing austerity. Albeit at the barrel of the Troika’s gun. Rejecting the Treaty and closing off bailout funds would likely lead to debt default. This in turn would make borrowing from the markets well night impossible, in the short term at least. – The promise of a cheaper bailout. It’s already speculated that €3.1bn being handed over next month to cover Anglo’s debts could be cut. The move would raise the prospects of further cuts to the Anglo bailout burden, which totals (a staggering) €31bn. – The future. Another argument offered by the Merkel’s colleagues yesterday, and echoed by Enda Kenny. They argue that a stable EU is vital for ensuring the financial wellbeing of future generations. – We’re an independent Republic. A ‘yes’ vote would give the imprimatur to the EU’s bigwigs, France and Germany, having a say in our economic policy. Opponents will call for a ‘no’ vote to protect our sovereignty. Cynics may argue that – since the arrival of the Troika- this is non-existent anyway. – Expect more charges in the name of ‘austerity’. Since the EU-IMF-ECB Troika first arrived here we’ve had a household charge, a VAT increase, cuts to child benefit and rent payments, a reduction in the fuel allowance and back to school scheme, among others. The EU believes austerity is the way forward, so more of the same can be expected. – Because we should burn the bondholders. Rejecting the treaty would give two fingers to the ECB, which is adamant that no such burning should take place. The cash shortfall of rejecting the treaty could be offset by, for example, not paying Anglo bondholders. – To put a halt to the EU’s gallop. Eurosceptics, whose numbers are growing here, argue that this treaty is the latest is an encroaching series of treaties which see faceless EU bureaucrats increasingly controlling our lives. Rejecting the treaty would send out a defiant message, they argue. – We’re becoming closer to Boston and Beijing than Brussels. Major job announcements by the likes of Paypal, coupled with the recent visit of Chinese vice president Xi Jinping, mean we’ve more in common economically with the US and China than the EU. If – and it’s a big if – we become Europe’s Hong Kong, that is. This post first appeared in the Evening Herald, February 29, 2012. THE Canadians are in town – and they want 80,000 of our workers to go west. Good luck to them. Judging by the exodus of the last few years many of our unemployed young have already left. But those remaining are likely to spend this week frantically googling ‘Canadian visa’ and ‘British Columbia’. That’s where the jobs are. Along with Toronto, London, Sydney, Berlin, Auckland, Boston… just about anywhere except here. The arrival of a dollar-waving delegation from the British Columbia Construction Association show that there are good jobs stories in the news. It’s just a pity that many of them involve positions located thousands of miles away. Last week the Sydney Morning Herald reported that one Perth job agency was so overrun with migrant Irish workers that they felt they had “half of Dublin in it on a Friday afternoon”. With reports like this one wonders just who will show up to the Dublin Working Abroad Expo next weekend at the RDS? 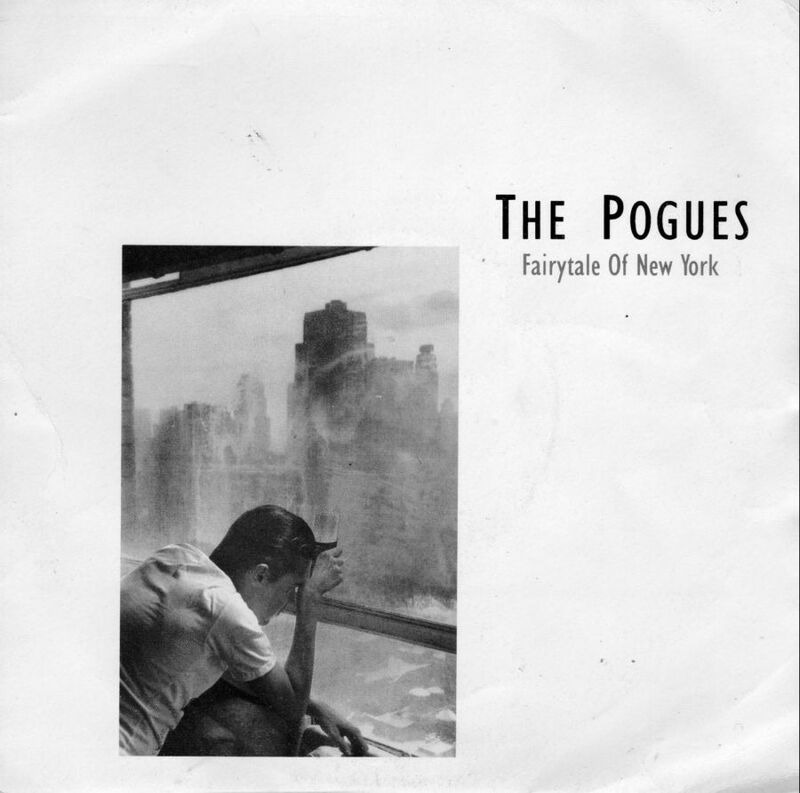 Whoever and however many they are, they’re likely to be former workers in our once glorious building industry – the driver and eventual destruction of the Irish economy. The Canadians have surely come to the right place. Because when it comes to construction booms, as we’ve seen, you’ll never beat the Irish. (As long as the Canadians don’t ask us to fireproof their buildings that is). In fact, we’re so well suited to what Canadians need that the delegation is not bothering to go anywhere else at present. They reckon that Irish people alone could fill up to 80,000 jobs in British Columbia – population 4.5million but ten times the size of Ireland. The construction will be in residential (no problem there, see above), mining, oil and gas. A lot of it sounds like dirty work – but it’s lucrative and the Canadians are crying out for us. Which bring us to the point. Sadly, there’ll be plenty of tears if the Canadians fill their quotas. Skilled tradesmen, most of whom are older that the post-college Coogee Beach crowd, will contemplate uprooting themselves and their families. People will prepare to say goodbye to parents, to relatives, to their local GAA clubs, their friends. Many of them, with the exception of the odd trip home, won’t return. Have no doubt the coming of the Canadians is good news. it’s just a pity that – like all good news nowadays – it comes with a bittersweet twist. This post first appeared in the Evening Herald, February 27, 2012. Do the Chinese believe we’re worth a punt? That was the take of the Slate magazine- the influential political website – on the Chinese visit to Dublin. Brace yourself, it gets better. Of all the ports of entry for our economic rescue a small farm in Sixmilebridge, Co Clare, may have seemed the most unlikely. Yet that’s where the Chinese leader-in-waiting visited yesterday, opting for a chinwag with a local family instead of, for example, a highpowered business breakfast in the The City of London. The fact that Mr Xi spent the days before his visit involved in some serious power politics in Washington makes his decision to visit here directly afterwards even more telling. Either our embassy in Beijing’s been working overtime or the Party Elders there really believe we’re worth a punt. There’s little doubt in international press coverage which scenario’s more likely. Reuters drew comparisons between a “high tech zone near Shannon Airport” and a similar project in Shenzen, which the Chinese used to drive as a poster development for their economic reforms. Bloomberg reminded us that: “Ireland’s merchandise exports to China were valued at 2.25 billion euros in the first 11 months of last year”. So in terms of international PR Mr Xi’s visit is heaven sent. As are headlines like “When Chinese eyes are smiling”. All this serves to distance us from our fellow PIIGS, ensuring that an economic recovery will come sooner rather than later. And China’s coffers, it points out, hold about $400bn. This post first appeared in the Evening Herald, February 20, 2012.